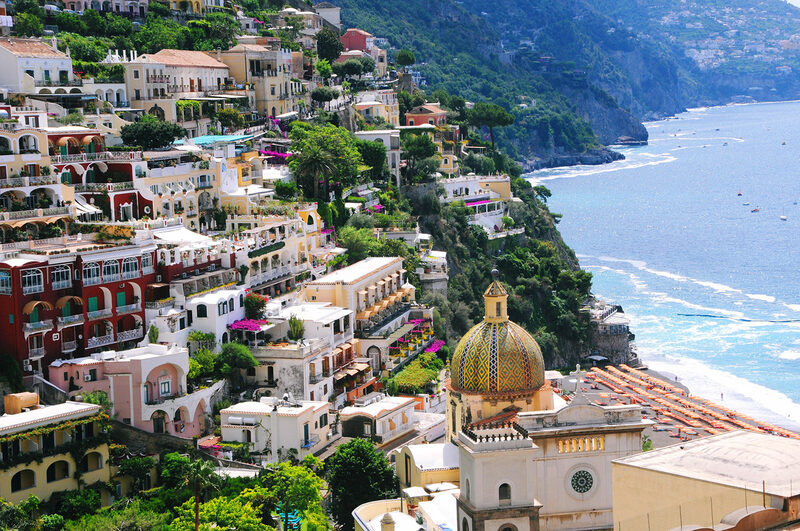 Admire the lively, colorful towns of the Amalfi Coast from a new perspective. An exciting boat tour to discover the hidden pearls of one of the most beautiful places in Italy. Crystal clear water, fascinating caves and stunning cliffs, together with the all the comforts of your private boat.